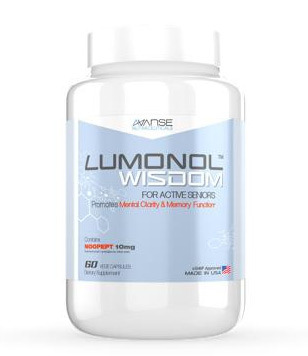 Brain Abundance is very confident to say that their supplement Brain Fuel Plus is evolutionary in the world of brain nutrition as it is the “first and only product available anywhere that combines thirteen of the most powerful ingredients to help feed, support, and maximize healthy brain performance.” With such an outstandingly confident statement, we are excited to be impressed and hope to be able to give this product a very positive review. 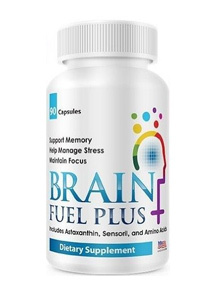 A few of our customers have asked us about Brain Fuel Plus as they have been approached by the company’s members to test out the product and advertise it amongst friends and family. 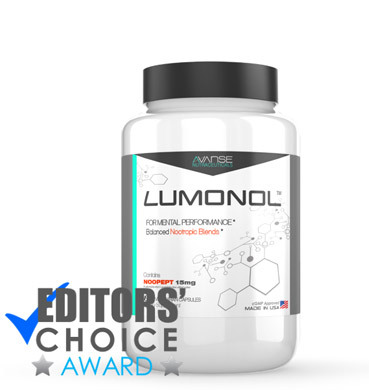 In order to give you a full and detailed explanation of this product, we’re going to go over the ingredients, manufacturers, results and other customer reviews. Keep reading to see what we find out. 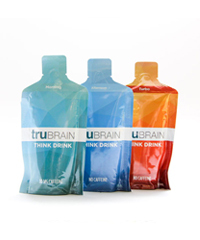 Brain Abundance (the creators of Brain Fuel Plus) claims to be a company that devotes themselves to create “next generation of comprehensive brain health products.” They promise to provide us with very high-quality ingredients and the most effective products. Since the company is quite new, we cannot guarantee whether or not their reputation is necessarily the best. Hopefully they can fulfill their potential and make their mark. The website itself does not provide us with the product’s supplement facts sheet. This was quite disappointing as the company seems certain that their products can be qualified as the absolute best. Despite of the lack of information about the dosages, here’s a list of their ingredients: Niacin (as Niacinamide), Vitamin B-6, Folic Acid, Vitamin B-12, Zinc, Phenylalanine, L-Glutamine, Grapeseed Extract, Sensoril, Ginseng Panax Red, Rhodiola Rosea Powder, Resveratrol, Astaxanthin, gelatin, Microcrystalline cellulose, and Magnesium stearate. 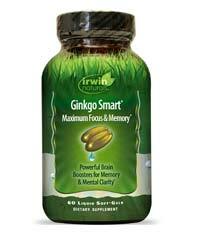 Vitamin B6 and B12: Help in cognitive development as well as increase cellular metabolism. 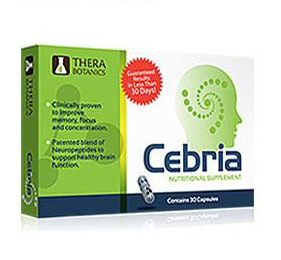 These two compounds work very well to regulate secretion of serotonin in the brain, resulting in a regulation of mood. 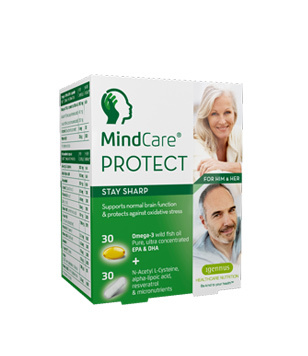 Rhodiola Rosea Powder: Reduces fatigue and anxiety levels in stressful situations. Niacin (as Niacinamide): Form of Vitamin B3 that may help to prevent Alzheimer’s disease or memory loss. 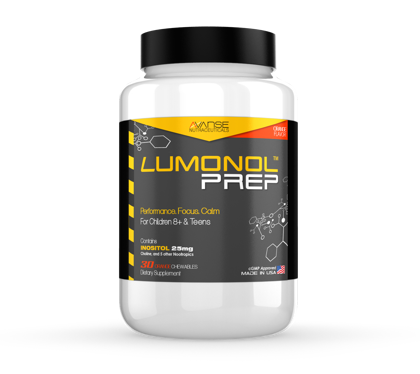 “First off this is a great product. I have been taking it now for 3 days and I already can feel the difference. 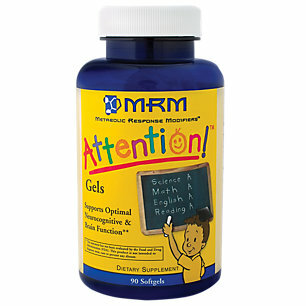 I have tried many different supplements to help with focus and help my Brain operate at its best. 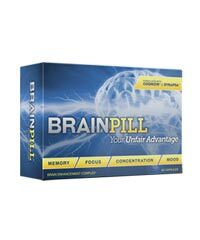 I have paid $100 for a single bottle of a supplement and it wasn’t as effective and Brain Fuel Plus has been for me. On to the MOST Important point I wanted to make. This Seller is NOT the company. I can say that because if you think about it the company who also provides a Business Opportunity would not have a limit on stock. 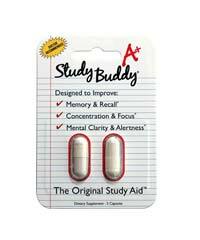 Second of all if you view the other products sold by the seller some of them have nothing to do with helping the Brain. 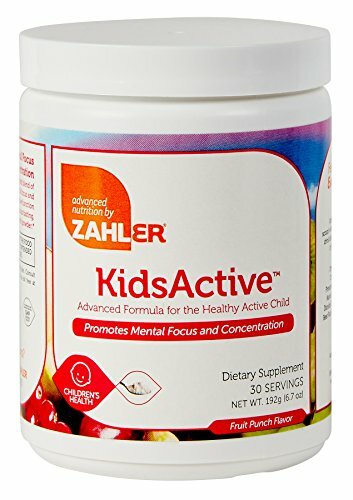 Also with the Company offering a Business Opportunity with this Product would NOT be selling it here on Amazon. If this seller get’s caught acting as if they are the Company they will not only be facing charges for falsely impersonating a Company, they will also have their account here on Amazon closed and have their Account through Brain Abundance closed. Reason is it is in violation of Brain Abundance’s TOS & TOA. Amazon really needs to set up their game when in comes to allowing sellers to operate under a business name to make them provide proof of them being able to conduct business under a business name. $53.95 for a bottle containing 90 capsules is quite a reasonable deal. 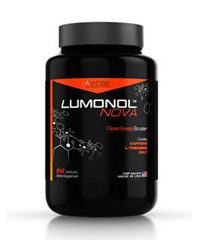 There is a 30-day money back guarantee for those of you who are unsatisfied with the product. However, the recommended dose is 3-6 capsules a day so if you take the higher option then the bottle may not last an entire month. We’d like to point out that there are some very good aspects to Brain Fuel Plus as well as some red flags. 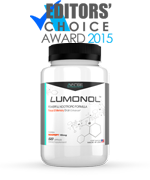 Let’s start off with two major positives – The formula does include some very well known and established ingredients such as Niacin and Vitamin B12, and there is a 30-day money back guarantee to ensure customers that the product is worth purchasing. Meanwhile, we’d like to bring to light the fact that the manufacturers offer customers the chance of joining a Compensation Plan, which allows you to gain income by advertising the product. This could be dangerous, because it implies that customers may feel forced to put up positive reviews simply to impress the company or gain more money. However, we don’t doubt that these ingredients could benefit you in various ways. So if you think the price of the product matches your budget or you wouldn’t mind giving it a try, then don’t hesitate to buy yourself a bottle.